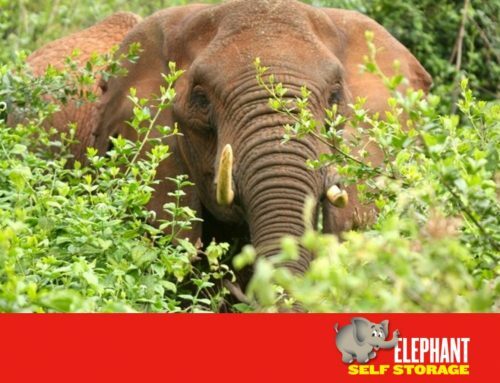 This months elephant of the month, Hathi is a fictional character created by Rudyard Kipling for the Mowgli stories collected in The Jungle Book. Hathi is a bull elephant that lives in the jungle, named after the Hindi word for “Elephant”. 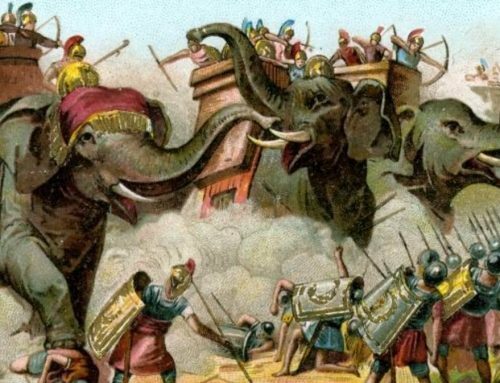 Hathi is shown to be the leader of a herd of elephants, and he runs the herd similarly to a military squadron. Every day from dawn, Hathi has his unwilling herd march all over the jungle, Hathis mate called Winifred and a calf called Hathi, Jr both march along with the herd. 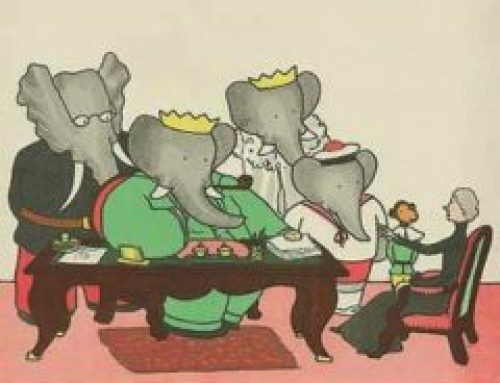 “The Elephant Song” is a song in the 1967 Walt Disney film, The Jungle Book. 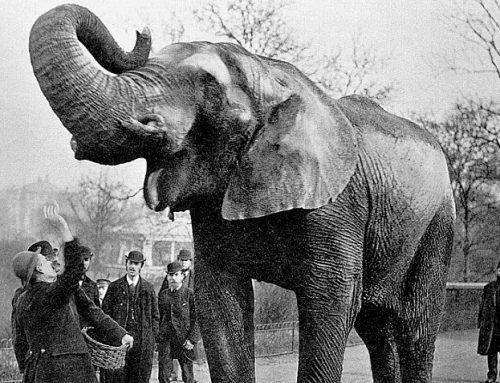 The song was sung by J. Pat O’Malley, playing the part of “Colonel Hathi”. The song was written by Disney staff songwriters, Robert and Richard Sherman. It is written in the spirit of a light commentary on the pointlessness of constant military drilling. Like the other characters in many of the other Mowgli stories, Hathi character is greatly transformed and becomes more of a comic relief character. 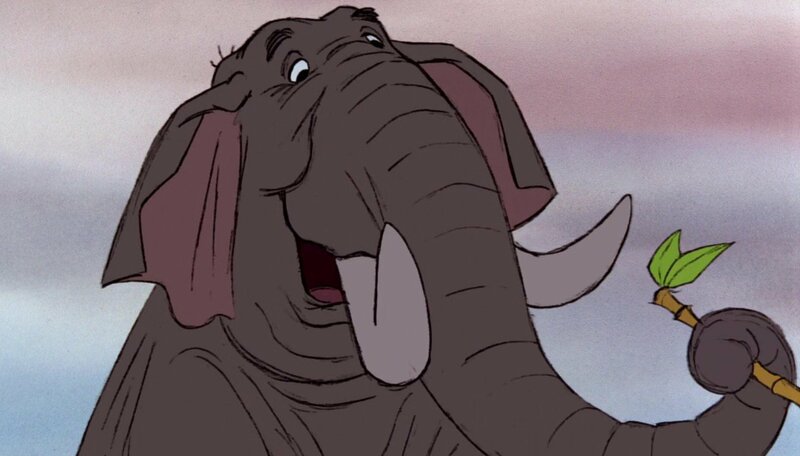 Hathi is one of three Jungle Book characters to speak with an American accent as a child and an English accent as an adult. The other two being Bagheera and Shere Khan. 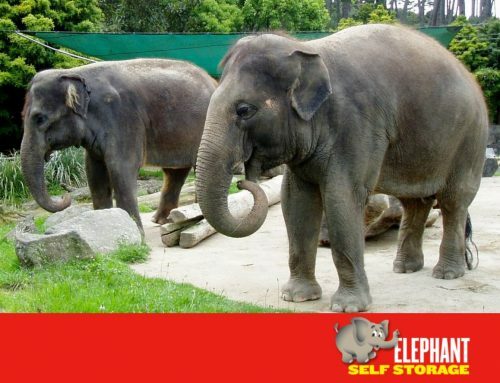 Follow us on Facebook for new fun updates on our series of Elephants of the month.